When contemplating hiring a property management company, you may have heard many disadvantages about doing so. Maybe you have preconceived notions that property managers simply collect rent, and end up costing you a lot of money. However, the benefits of property management significantly outweigh the costs. Take a look at the benefits of property management and see how hiring a property management company can actually help you increase business and decrease stress. Acquire higher quality tenants. There’s nothing worse than having unreliable or difficult tenants. A property management company can make sure that this is avoided. By providing tenant screenings and protecting you from rental scams and lawsuits, the property manager can save you the stress of dealing with potential renters. Because the property management company knows the warning signs to look for in an application, they will be sure to provide you with high quality tenants, and also save you time as well as the headache that comes with the process. A property management company can also help to successfully market your property through effective advertisements. Tenant Retention. So you’ve acquired high-quality tenants, but now you have to make sure you keep them happy. A happy tenant means a longer rental period and a property manager with a time-tested retention policy can help make this happen. Maintenance & Repairs. One of the best ways to keep your tenants happy is to make sure they are well-cared for. One way to do so is by making sure you are keeping up with maintenance issues and providing them the assistance they need. A management company with a reliable maintenance staff will help to keep the tenants content, and may save you some money in the long run. Tax Benefits. Along with saving you money from maintenance costs, the property management fees are tax deductible. Rent Collection. Unfortunately, there will always be those tenants that pay their rent late every month. You shouldn’t let the renters take advantage of you. A property management company will make sure that the renters pay on time by upholding a strict policy. If the rent it not paid by a certain date, the tenants will be subjected to the possibility of eviction. Now that you know just a few of the many benefits of property management, you want to make sure you hire a good company to do the job. Clagett Enterprises Inc. is a property management company that provides full service, competitively priced property management throughout Maryland, Virginia, and West Virginia. In addition to residential properties such as single family homes, apartment buildings, and residential condos, we also specialize in the management of office and medical buildings, shopping centers, commercial buildings, and more. Our goal is to help you profit from your investment and to free you from the daily concerns of your property’s upkeep and operation. If you have any questions and Property Management, please contact Clagett at (301) 695-6676 or Click Here. You can also connect with Clagett on Facebook, Twitter, Google+, Pinterest, and YouTube. 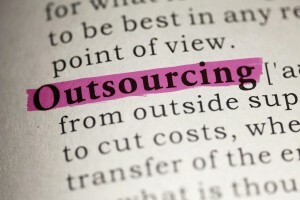 Originally coined in 1981, the term outsourcing has developed a certain stigma over the years. But we are here to tell you that outsourcing isn’t such a bad thing, especially when you keep things local. 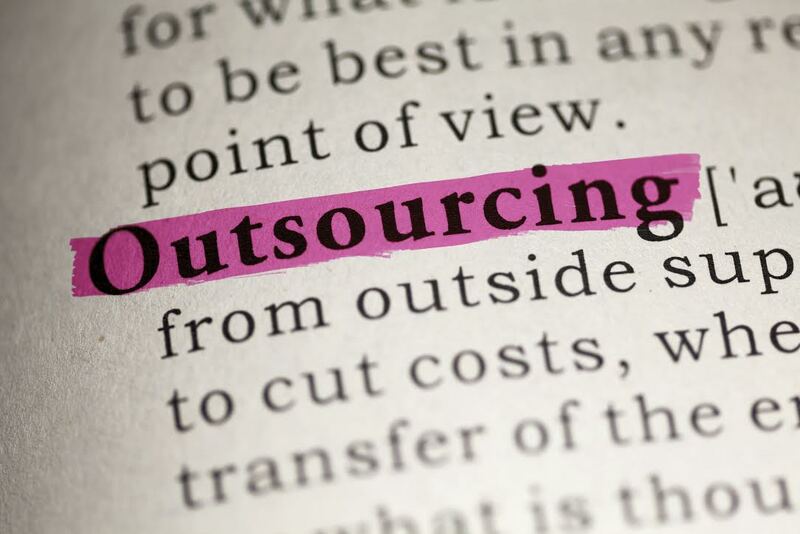 Contrary to popular belief, outsourcing does not mean trusting certain business tasks – like Property Management – to some overseas corporation. Outsourcing can be kept local. Clagett Management, headquartered in the heart of Frederick, Maryland, provides full service, competitively priced property management throughout Maryland, West Virginia and Virginia. Our goal is to help you profit from your investment and to free you from the daily concerns of your property’s upkeep and operation. From detailed budgeting to year end statements, we keep you fully informed of the status of your property. We utilize the latest in management, accounting and reporting software to effectively and efficiently manage all types of properties from a 1,000+ unit homeowners association to single family and townhouse rentals. Our reports can be customized to your unique accounting requirements. A rental property firm is your source for professional knowledge. They have seen it all before and know the ins and outs of the real estate world. Property management firms have the experience, knowledge, and structures in places to allow you to focus on your business and remain profitable. Property management can be very time consuming. Wouldn’t you rather be focusing your efforts elsewhere? 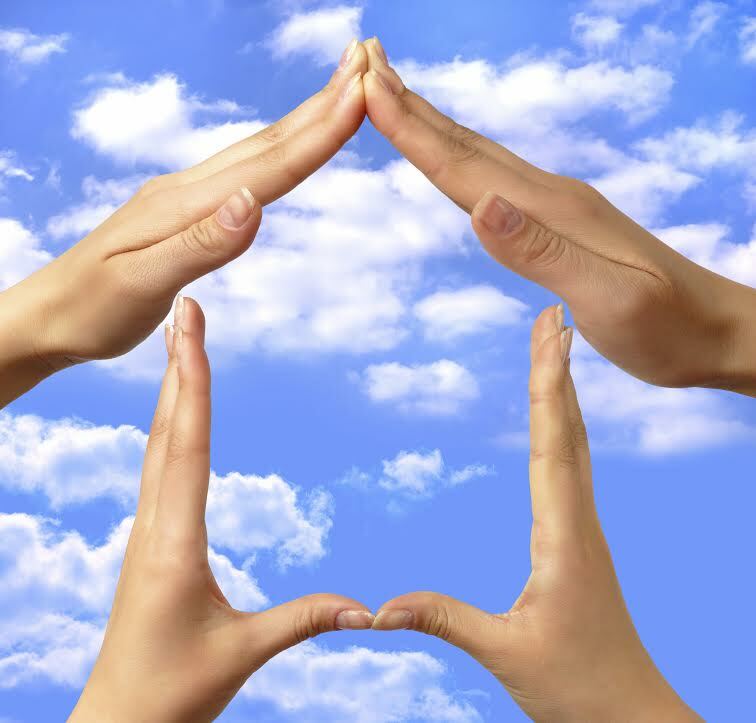 A property management firm can help. Experienced firms are well-versed in tenant/landlord law. A property management firm can help you maintain the highest quality, bolstering your reputation. There are more than 231,000 homeowners associations throughout the country. Each trying to overcome the same struggles as the next: inexperienced leadership and high turnover. These associations are staffed with volunteers – fellow homeowners – who are entrusted with the governance of the entire community. This is a lot of responsibility to put on a homeowner with very little experience. This is why many communities turn to Homeowners Association Management companies, like Clagett Management. We have the knowledge and expertise you need to successfully manage and operate of your association. Headquartered in Frederick, Maryland, Clagett Management is a member of the Community Association Institute, an organization for management professionals. This, along with our experience working with ALL the members of the association, not just the board, makes us uniquely qualified to serve your homeowners association’s needs. We will help coordinate maintenance, landscaping, and repairs and budget for such improvements. Our Skyline II property management software includes full general ledger functions, budgeting information, unit owner information, and delinquency reporting sections. And this is just the tip of the iceberg. Not only will a highly qualified staff member be present at all board meetings, but our managers perform regular site inspections and include this information in monthly reports. As we mentioned, homeowners associations (HOAs) can be extremely beneficial…IF they are run properly. However, many are not. The solution: Homeowners Association Management. Hiring a homeowners association management company can mean the difference between the success and failure of your HOA, especially in larger communities. Our Skyline II property management software includes full general ledger functions, budgeting information, unit owner information, and delinquency reporting sections. Development & enforcement of rules & regulations. Hiring a homeowners association management company to handle the day-to-day responsibilities and reporting does several things for an HOA. For starters, it makes sure that all members are following the rules and paying their dues. Secondly, it helps ensure consistency when enforcing policies. We don’t play favorites. By hiring a third party management company you ensure that emotions are set aside and every decision is made for the betterment of the HOA. Period. If you have any questions about Homeowners Association Management in Maryland, please contact Clagett Enterprises at (301) 663-6011. You can also connect with Clagett on Facebook, Twitter, Google+, Pinterest, and YouTube. 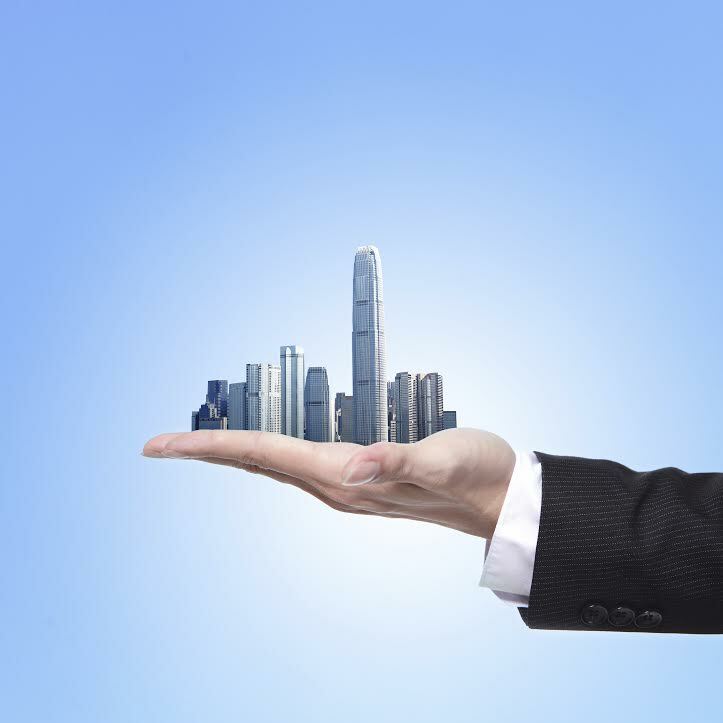 Whether you are looking at leasing a building for your business, or purchasing an investment property, you need help. This is a BIG business decision and what that should not be made lightly. At Clagett Enterprises, our commercial sales team can help you navigate Maryland’s real estate market to help you make a smart investment. At Clagett Enterprises, our team of licensed and bonded agents have unparalleled knowledge of the buildings, units, and businesses that make up Maryland’s commercial real estate marketplace. We understand the diverse needs of our commercial clients, delivering results for property owners, business owners, investors, landlords and tenants. Click Here to contact Clagett Enterprises today! Knowing the ins and outs of a potential area is important when purchasing or leasing a commercial property. You know what is best for your business, but odds are you do not have intimate knowledge of the neighborhoods where these properties are located. This is when it is beneficial to hire an agent. Commercial agents have intimate knowledge of the local real estate market: current listings, local landlords, demographics, traffic counts, and so much more. A commercial agent will help you find a property that fits your immediate and future business needs and, most importantly, your budget. Commercial real estate leasing and investment can be an incredibly complicated process. If you to handle everything on your own, odds are it will take you quite a bit of time finding the perfect property. A good real estate agent will learn about your preferences and help you weed through the numerous potential commercial properties. The art of negotiation is…well, an art form. Commercial sales agents are well-versed in the ins and outs of negotiations and will be able to get you the best possible price for your property. If you have any questions about Commercial Sales in Maryland, please contact Clagett Enterprises at (301) 663-6011. You can also connect with Clagett on Facebook, Twitter, Google+, Pinterest, and YouTube.